Red roses, chocolates, and heart-shaped balloons . . . the tell-tale signs that lovers everywhere are in romantic mode. While passion and romance take center stage during the much touted Valentine month, who’s to say what love means to each one of us? 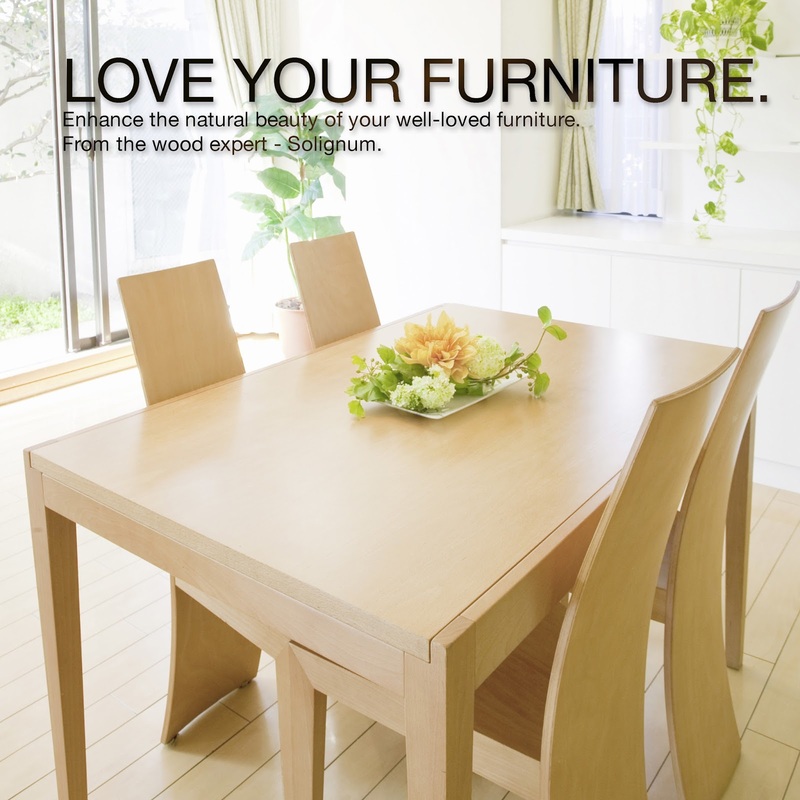 For those who care for their homes and their prized possessions, love can mean treating your cherished wooden furniture with the care and nurturing they deserve. That is why in this season of love, trusted industry leader Jardine Distribution Inc. urges you to “love your furniture” by using Woodshine, a tried and tested furniture polish from timber expert Solignum, to protect these from scratches, dirt, and potential damage. Formulated to enhance and preserve the natural beauty of your furniture and make it last through the years, Woodshine is a special liquid emulsion, wax-based formula that has anti-static property, which creates a natural barrier that repels dust particles and grime, prevents smudges and light scratches, and even removes coffee and water stains. Woodshine can be used on all varnished, laminated, and treated wooden furniture like chairs, tables, and cabinets. It can also be applied on vinyl and leather surfaces. 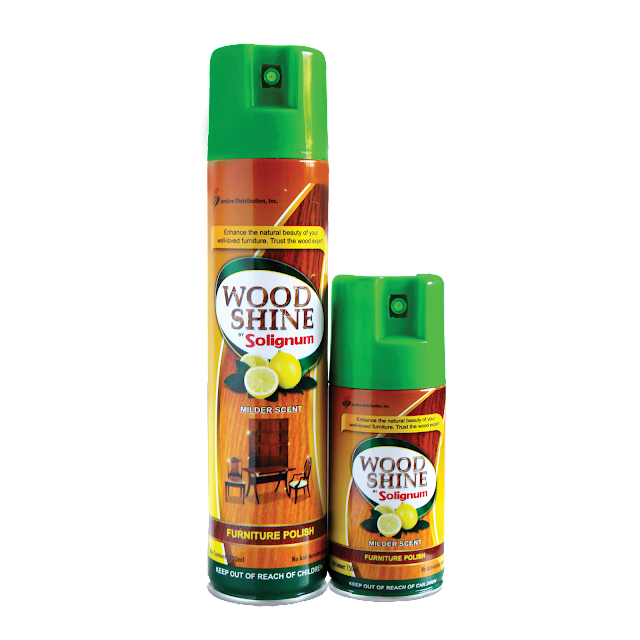 Unlike other similar products in the market, Woodshine has no strong and irritating odor—just a pleasant, mild lemon scent. Woodshine carries the heritage of Solignum, the leading company in timber protection and is a Superbrand Awardee since 2010, assuring consumers of Woodshine’s world-class quality. Woodshine has no termite protection property so it is advisable to use Solignum wood preservative before painting and finishing to protect the timber from the infestation of termites, wood borers, and fungi. Spray some love on your furniture this February with Woodshine, available in 150 ml and 330 ml aerosol cans. Woodshine is available at Rustan’s Supermarket, Marketplace and Wilcon stores nationwide. For more information, visit www.jardinedistribution.com.ph.